1 A Psalm of David. 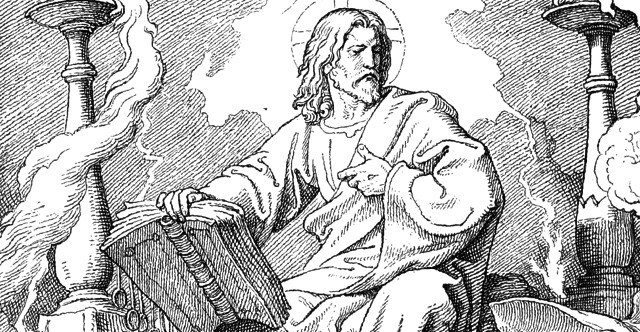 The Lord says to my Lord: "Sit at my right hand, until I make your enemies your footstool." 2 The Lord sends forth from Zion your mighty scepter. Rule in the midst of your enemies! 3 Your people will offer themselves freely on the day of your power, in holy garments; from the womb of the morning, the dew of your youth will be yours. 4 The Lord has sworn and will not change his mind, "You are a priest forever after the order of Melchizedek." 5 The Lord is at your right hand; he will shatter kings on the day of his wrath. 6 He will execute judgment among the nations, filling them with corpses; he will shatter chiefs over the wide earth. 7 He will drink from the brook by the way; therefore he will lift up his head.